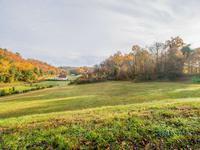 Build your own Perigordian home on this lovely parcel of land with panoramic views of the . . .
Large family or holiday home with 4 bedrooms, 3 bathrooms surrounded by its pretty garden of . 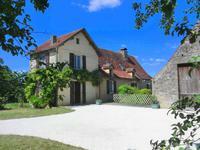 . .
Only a short walk to restaurants and the Dordogne River and within easy reach of Domme and . . . Build your dream home ! An exceptional position and exposure for this large building plot, . . . The house has 3/4 bedrooms, a terrace for sitting out and lovely views over the village and . . . The major work has been done so now you can enjoy the fun bit and finish the house to your . 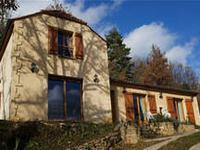 . .
Picture perfect cottage in the vibrant village of Cenac-et-St Julien with 2 good-sized bedrooms each with en suite. The cottage has a parking space opposite that could double as a large terrace but there is . . . 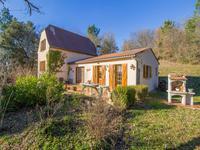 This quality 3-bedroom home on a quiet laneway near Castelnaud enjoys south-facing valley . . . This house is very comfortable, living space on one level with a huge basement/garage . . . The property is nicely restored and there is a bedroom and bathroom on the ground floor. The . . .
Gorgeous 3-bedroom restored barn in a high setting with lovely views and only 10 minutes from villages with shops and restaurants. This restored barn is semi-detached but there is a high hedge protecting it’s privacy. It is . . . This detached house and it’s barn are situated up a private lane in the village of . . . This substantial stone house has a prominent position in a pretty village on the Dordogne . . . This stone house is very pretty with lots of original features, the surrounding wooded garden . . . The house is semi-detached at one end but the properties are very much orientated in . . .